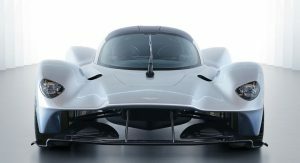 Aston Martin Red Bull Racing exec Christian Horner says the Valkyrie hypercar is just months away from hitting roads in prototype form. Speaking with Motor1 at the United States Grand Prix over the weekend in Texas, Horner revealed that the Valkyrie is in the final stages of simulation. “It’s all in the simulation world at the moment, but it’s highly encouraging. 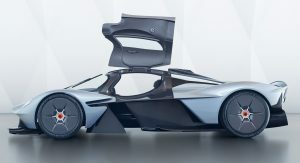 It’s going to be an incredible car, it’s going to be an iconic car, and it should start running just before Christmas this year, or the early part of next year,” Horner commented. 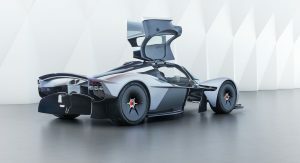 He went on to say that the vehicle is looking “highly impressive” and that Red Bull and Aston Martin are currently focused on having all of the vehicle’s expensive production parts made. 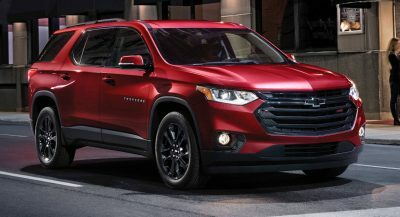 “Right now, the transmission, the engine, they’re sounding great and looking great, there’s fantastic power, so that’s really exciting, it’s what is advertised,” he said. 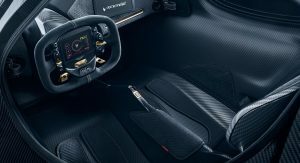 At the start of October, Cosworth revealed that the 6.5-liter V12 engine of the Valkyrie will be the most powerful naturally aspirated powertrain ever offered in a production car, delivering a total of 1130 hp. 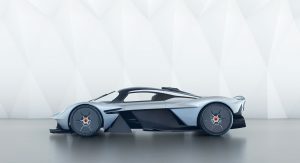 It remains, however, to be seen if this 1130 hp figure includes the electric motor which the Valkyrie is expected to feature. this looks amazing as far as aerodynamics are concerned. it LOOKS Like it could be the most aerodynamic car ever produced thus far, or at least in the top 3. Top 3? 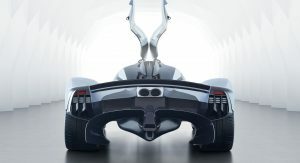 There ins’t, concerning road car aerodynamics, nothing remotely close to the Valkyrie. Pretty sure, just by looking at the aero elements, that the figures will match a low drag configuration of a late Group C or IMSA GTP car at least! Very, very cool. Not very attractive. Almost looks like the skeleton of a race car.